After a brief period of instability, Bitcoin is back on the path of setting new price records. The most valuable cryptocurrency broke the $3,500 mark today, rising by over 16 percent since mid-June when its price went past $3,000. 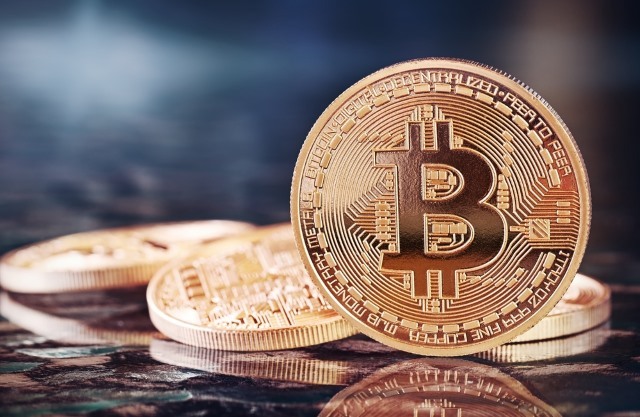 Since the beginning of the month, Bitcoin has slowly increased in price, despite the creation of Bitcoin Cash on August 1 as a result of a hard fork on the network, gaining around $600 in value. Bitcoin peaked at $3,525 today, based on CoinDesk's price tracker, but has lost a bit of momentum since. It's now trading for around $3,400 on major exchanges. The price of Bitcoin on August 1 peaked at around $2,920. Less than 48 hours ago, the price of Bitcoin broke the $3,400 mark. Thanks to this strong showing, the cryptocurrency market has exceeded a capitalization of $121 billion at the time of writing this article. Second most valuable cryptocurrency Ethereum is also up, peaking near the $290 mark today. Bitcoin Cash is also up, trading close to the $380 mark. Some pundits expect Bitcoin prices to increase even more this year. We have estimates for $4000 and $5000, which are certainly in the realm of possibility given how much the cryptocurrency has risen in 2017. The beginning of the year saw Bitcoin trading for around $1000. Its market cap is up significantly too, rising from around $15.5 billion on January 1 to $53 billion at the time of writing this article.